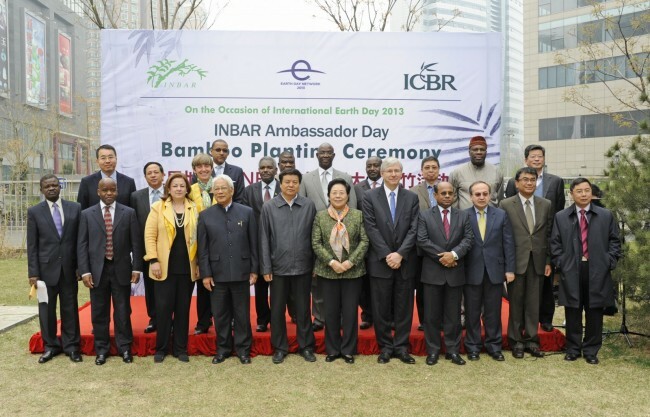 More than 20 ambassadors and embassy officials from INBAR member countries joined the International Center for Bamboo and Rattan (ICBR) as well as Prof. Jiang Zehui, Co-Chair of the INBAR Board of Trustees, and Mr. Zhao Shucong, Minister of State Forestry Administration, to celebrate Earth Day 2013 on Monday, April 22nd. Participants demonstrated their personal commitment to the future, as well as that of their country, by taking action. 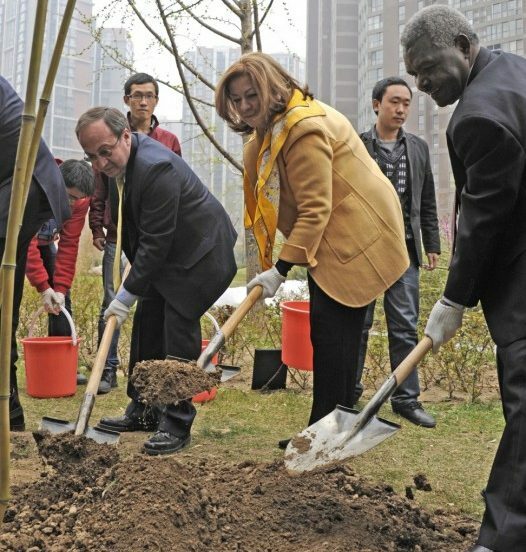 “We are planting bamboo today, for the future we want tomorrow,” said Dr. Coosje Hoogendoorn, Director-General of INBAR. The Face of Climate Change, Earth Day 2013’s theme, was a personal one for INBAR and its member countries as they face the everyday challenges of climate change and work together to create a greener world.“We all have a role to play in promoting the critical balance between economic development and environmental sustainability – continually striving for a truly inclusive and green global economy,” said Dr. Hoogendoorn. 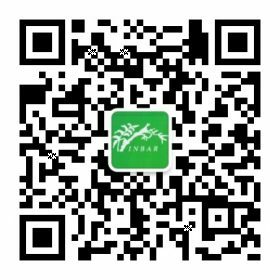 INBAR’s Earth Day event went along with many others around the world in conjunction with the Earth Day Network. 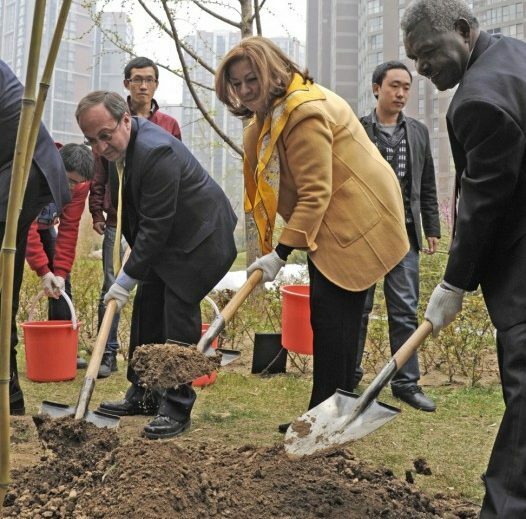 Photos of ambassadors, embassy officials and INBAR staff joining together to fight climate change and plant bamboo were featured on the Earth Day Network’s ‘Face of Climate Change’ online wall.